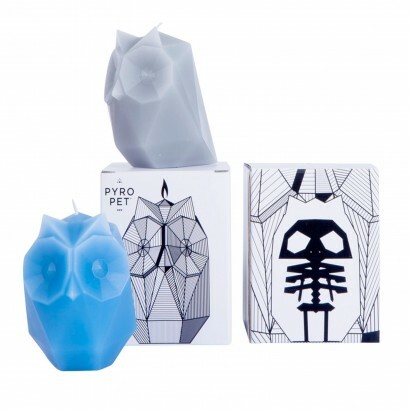 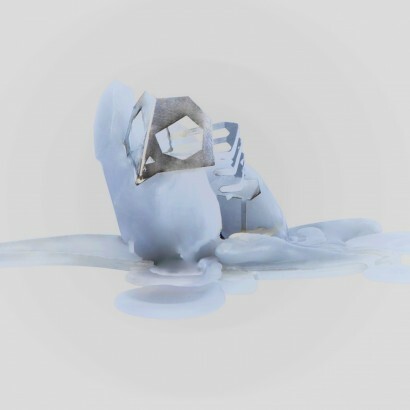 A wise owl with unique geometric form, Pyropets Ugla is a distinctive wax candle that looks innocent enough, but light her wick and a dark secret is revealed...... Ugla melts away to reveal the brooding predator at her core! 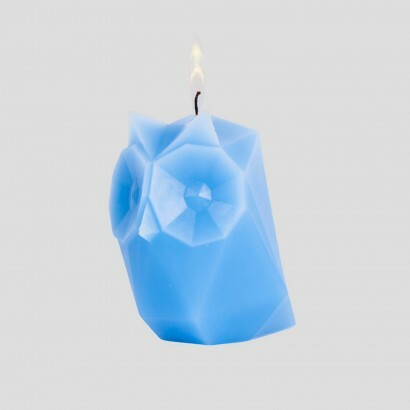 Available in dusky blue and cool grey, Ugla looks cool, calm and collected but as her outer burns away her inner metal skeleton is revealed scorched with flames with fire dancing in her eyes. 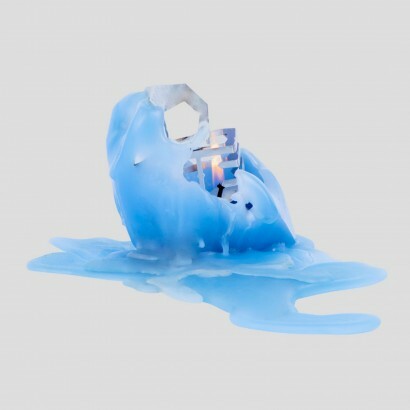 Almost too cute to burn, if you do choose to light her, Ugla will burn for fifteen to thirty hours slowly melting away to show her true colours! 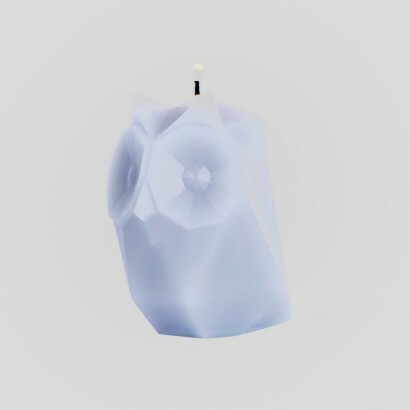 We recommend that you burn your Pyropets candle on a Pyropets candle plate to collect the melting wax as it pools around the bottom of the candle.